When 24-hour news channels started popping up, I was quick to realise the dangers. One day, in 2005, I sat glued to the TV as football legend George Best was hospitalised, about to die. Reporters were gathered outside the hospital, waiting for the inevitable. Every update on his condition was relayed to the nation – live – on BBC News 24. Hooked on the rolling coverage. It was just as morbid as it sounds. At one point during the afternoon, my flatmate walked in and saw me glued to the TV. I told him what was going on. 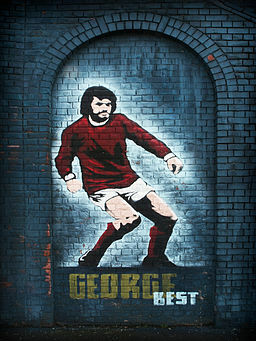 “George Best? Who cares?” he replied. I realised with horror that I didn’t care. I didn’t know the first thing about George Best, other than that he was a footballer in the 70s, and was kinda well-known. And now, apparently, this person I knew nothing about was going to pass away. I switched off the TV immediately. Horrified how I was being manipulated by this new media innovation. The thing about 24-hour news is that, even though it’s broadcast live, events don’t usually develop all that quickly. Actual details may take hours… or days… to emerge. It’s utterly meaningless from a ‘viewing’ perspective. This can be a huge opportunity for language learning! But as a language learning tool it’s phenomenal. 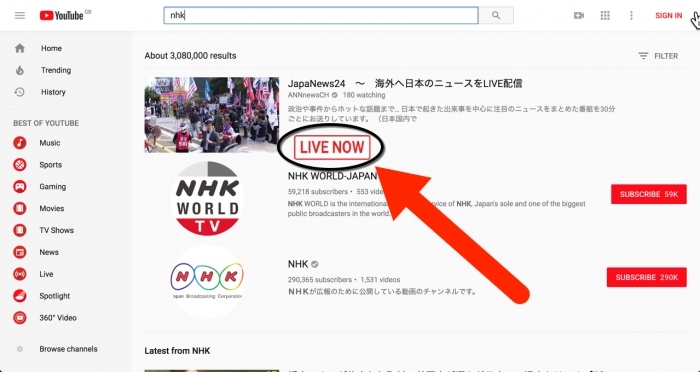 In a bid to upgrade my Japanese, I’ve been getting all my news from NHK (the Japanese national broadcaster). 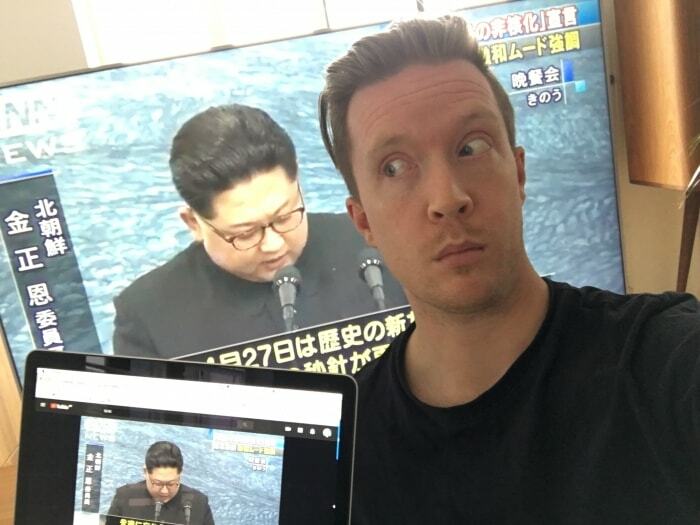 This morning, gripped by the images of North Korean leader Kim Jon Un stepping onto South Korean soil for the first time, I started watching the rolling coverage in Japanese on NHK. As usual, the same basic reports were being looped over and over. With every repetition of the reports, I found myself understanding more and more. Picking up words I missed the first time. As I became familiar with the facts of the news, I could focus instead on the words and phrases being used. But the “interest factor”, and the short, snappy format kind of made up for that. And the key is in the repetition, which is inherent to 24-hour live news. You don't get that from regular news when you see the report only once. I’ve decided to get all my news in Japanese from now on. 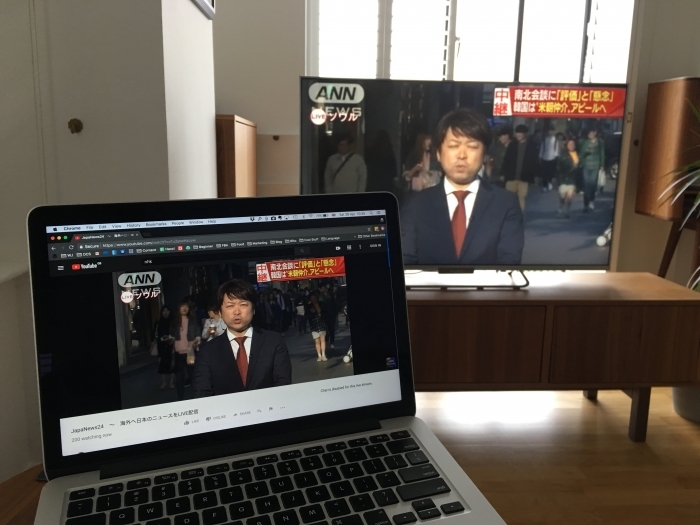 I read a lot of news anyway, so I may as well do it in Japanese! Is this something that might work in your language learning? Here goes. This will work for any language. Step 4: To consolidate what you've watched, look for the related news article on the TV station's website. You’ll quickly start to be able to cope with current affairs in your target language and feel your listening skills improving! Have you tried learning language with the news? Let me know your experience in the comments below!